Cabo San Lucas seems to be the next best thing in terms of its popularity amongst celebrities and Hollywood A-listers. A favored destination of the rich and famous to hide away from the paparazzi, Cabo San Lucas has earned its status as one of Mexico’s best tourist spots. So what does Cabo San Lucas have to offer? Firstly, its stunning geography is unique in that it boasts incredible beaches, desert surroundings and mountains all in one place. A notable landmark is the unparalleled Lands End, which is a rock formation in the shape of an arch that poses at the furthermost point of the Baja California Peninsula. This spot is a marine life haven and a great spot for snorkeling and diving. 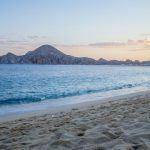 Cabo’s remarkable beaches are also an important factor in the town’s unprecedented success as a top vacation destination. 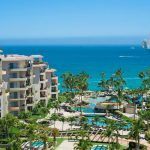 The coastline is blessed with a ribbon of fine sandy beaches and populated with first-class resorts that offer all-inclusive, room only and timeshare accommodations. Adventure is certainly on the menu in Cabo San Lucas with a whole host of activities on offer delivered by certified guides and knowledgeable leaders. Just ask your hotel to recommend reputable companies to book horse riding, ATV tours, sea lion and whale watching excursions, trips to traditional villages and even camel rides into the desert. If there is one thing that Cabo San Lucas is famous for then it would probably be its nightlife and restaurants. 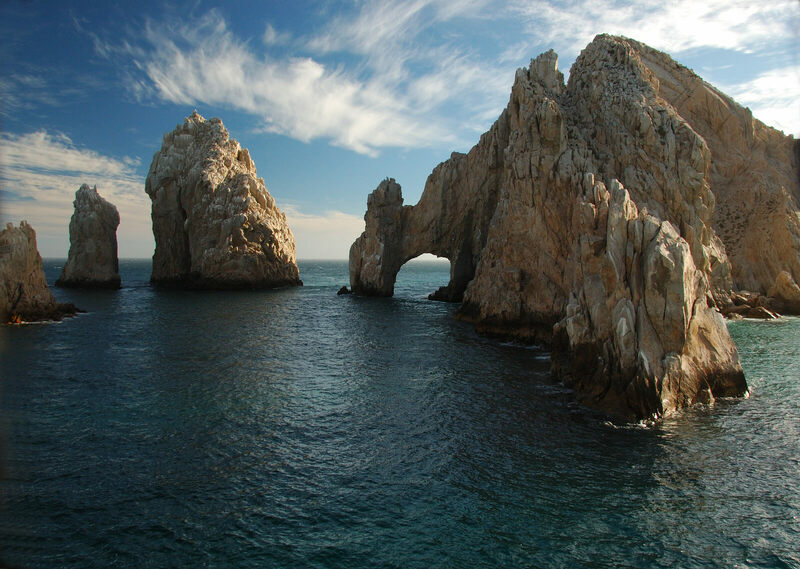 Whether on vacation with the family or taking a spring break extravaganza, Cabo San Lucas has something for everyone. There are lots of great places to eat and spend the evening in addition to a wide selection of nightclubs catering to all kinds of taste in music. So don’t forget to take your dancing shoes!